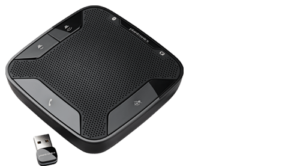 Openpay is available on orders from $250 - $2,000. 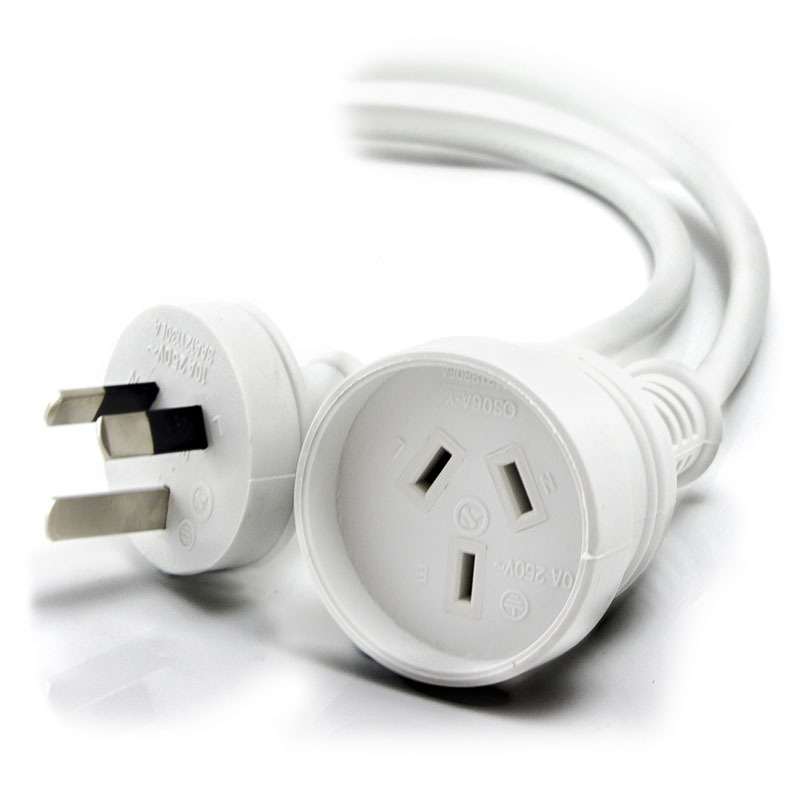 Connects a standard Australian 3 Pin Male Plug to a UPS or similar equipment fitted with an IEC-C13 Female Socket. 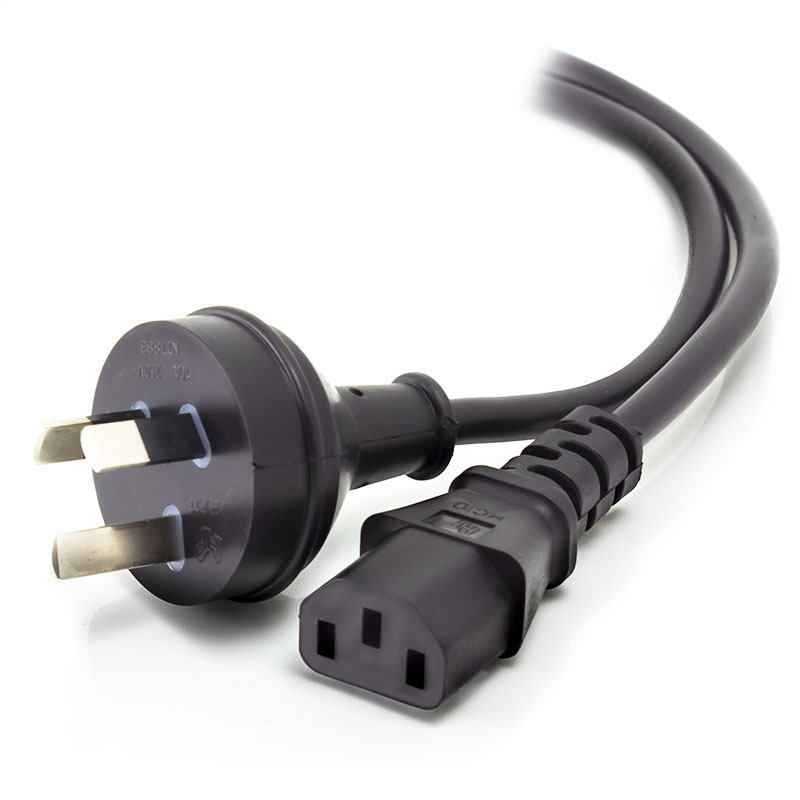 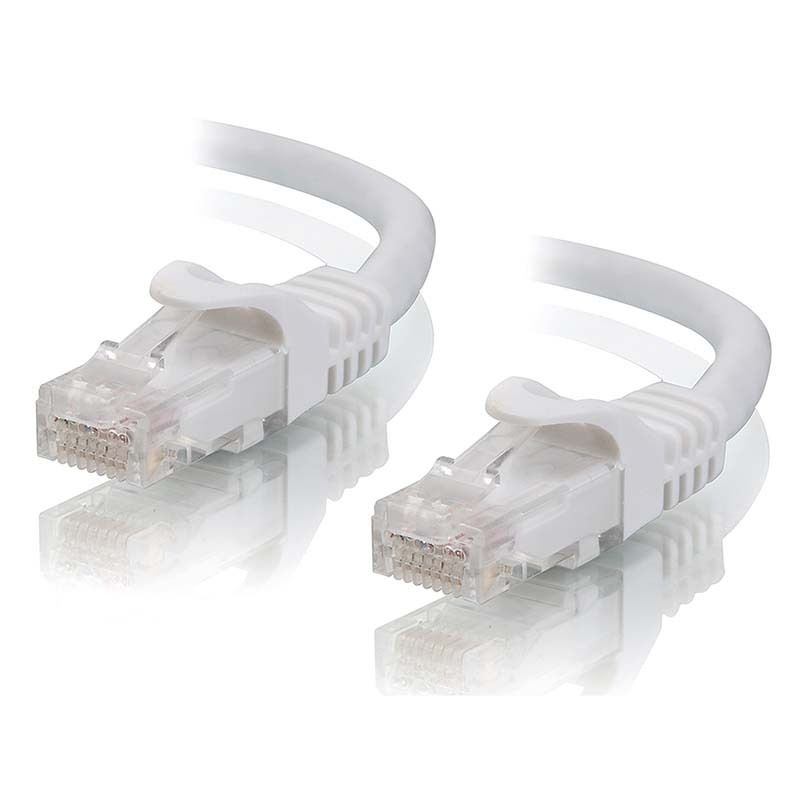 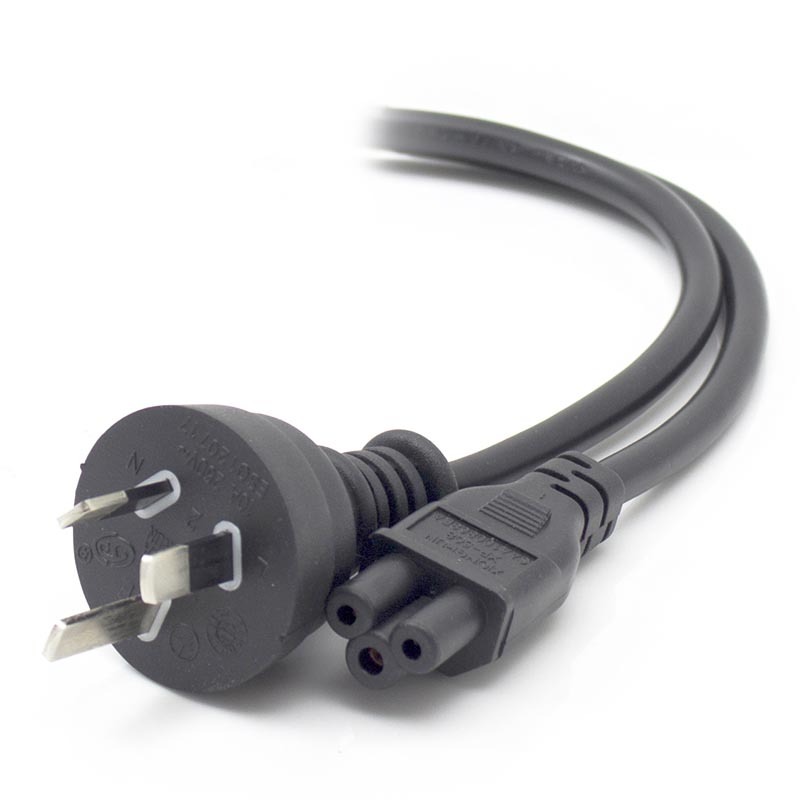 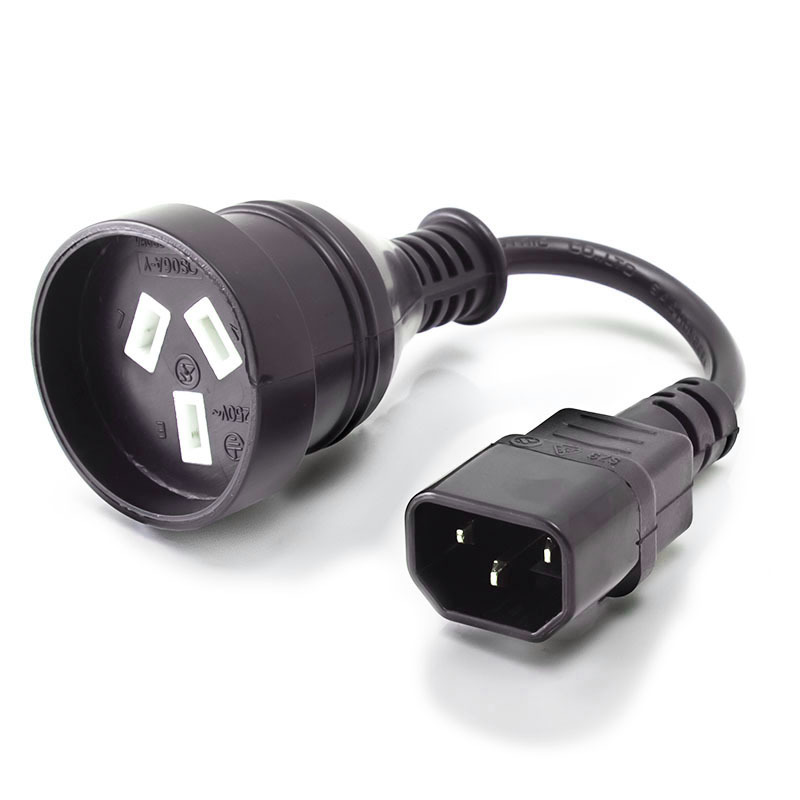 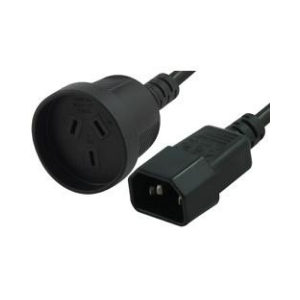 The IEC-3F-.15 is a 25cm power cable that allows you to connect a standard Australian 3 Pin Male Plug to a UPS or similar equipment fitted with an IEC-C13 Female Socket.